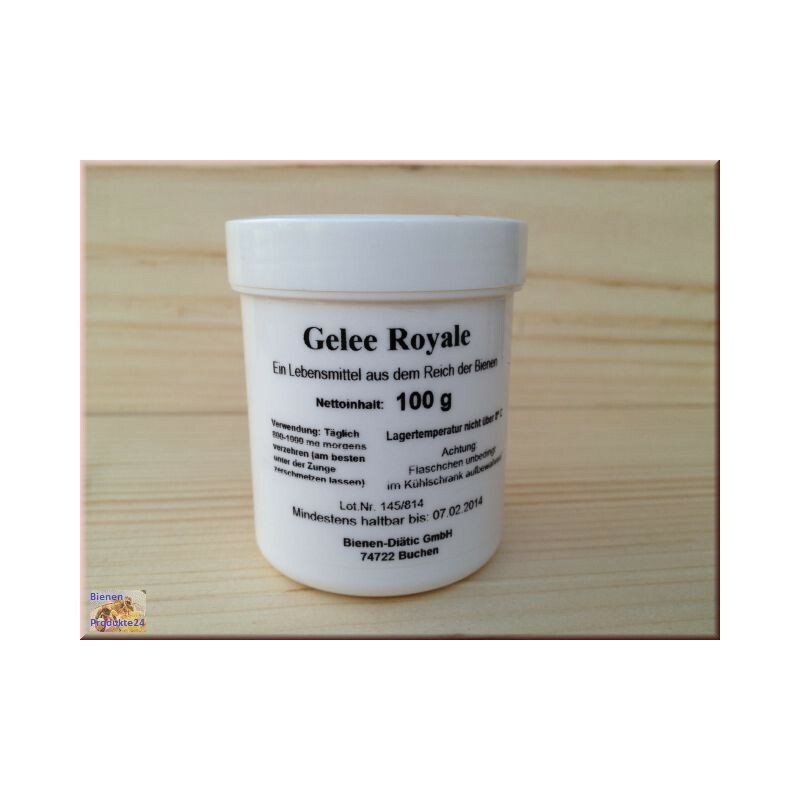 Royal jelly, royal jelly and bee royal jelly, the jelly, with the raise honeybees their queens. 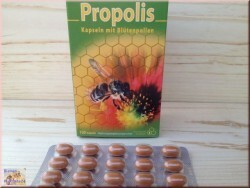 With this mixture of the secretions of the hypopharyngeal gland and the maxillary gland of the working bee larvae are fed during the first three instars. 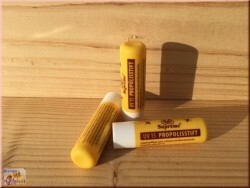 The worker bee receives afterwards only pollen and honey. 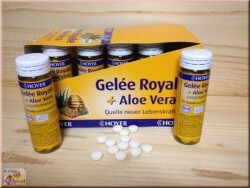 The queens are fed larva, however, until the time of her cell capping with this royal jelly. 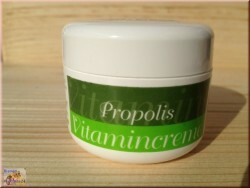 Thiamine, riboflavin, pyridoxine, niacin, pantothenic acid, biotin, folic acid, sterols, biopterin and neopterin, minerals and trace elements. 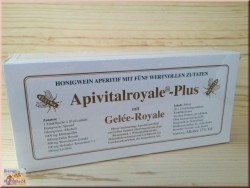 Royal Jelly is produced in specialized apiaries. 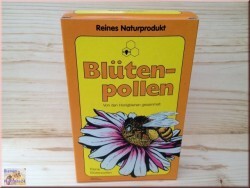 The majority of beekeepers in German-speaking countries operates beekeeping as a hobby and reaps no royal jelly, also typically lacking the technical equipment to do so. 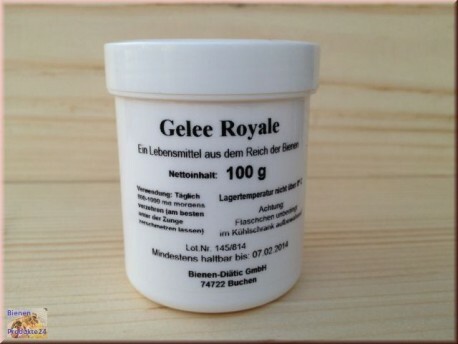 The majority of the offered in Germany royal jelly comes from China and is trading at between 100 and 130 Euro per kilo. 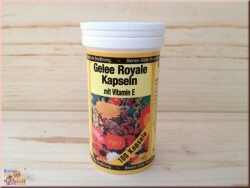 To obtain a bee colony is the queen away, and there are pre-made queen cells used in the hive. 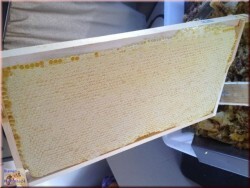 In order to isolate the lining material as the queen larvae must be removed after three days. 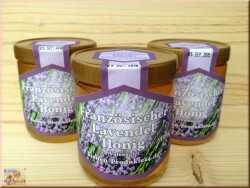 In one bee season, a colony of bees are made to produce approximately 500 g of royal jelly. 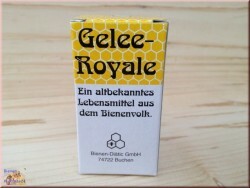 The removal of the queen means for the colony a high pressure situation and a massive intervention in the balance of the people, therefore disclaim ecologically operating beekeepers the production of royal jelly generally from. 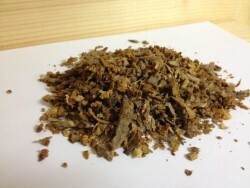 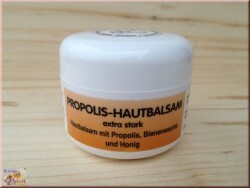 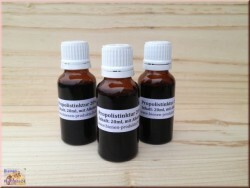 Royal Jelly Propolis is next to be used in food supplements and cosmetic preparations; as a source of medicinal preparations it has, at least in the German-speaking countries are no longer important.